About: This coconut spread is an American take on a Southeast Asian pantry staple. For breakfast, it’s served on buttered toast…but don’t limit yourself to just that. Refrigerator opened jar as specified on the “Best By” sticker. * I opened my jar past the expiration date, so it might have tasted a little odd because it was 2 years old. Note to Self: stop hoarding cool ingredients, they’ll go bad. 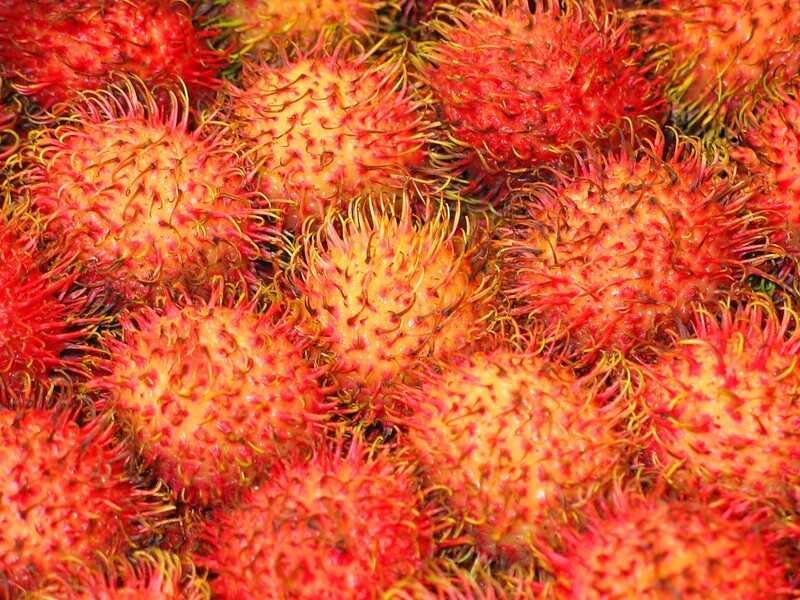 Many say Malaysian Kaya and America’s Hey Boo Jam taste incredibly different. Kaya is darker, richer, and more caramelized. 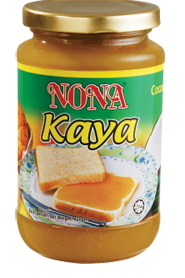 Unfortunately, traditional Malaysian Kaya spread can’t be imported or exported. The only way we can truly compare the two is by buying a plane ticket.